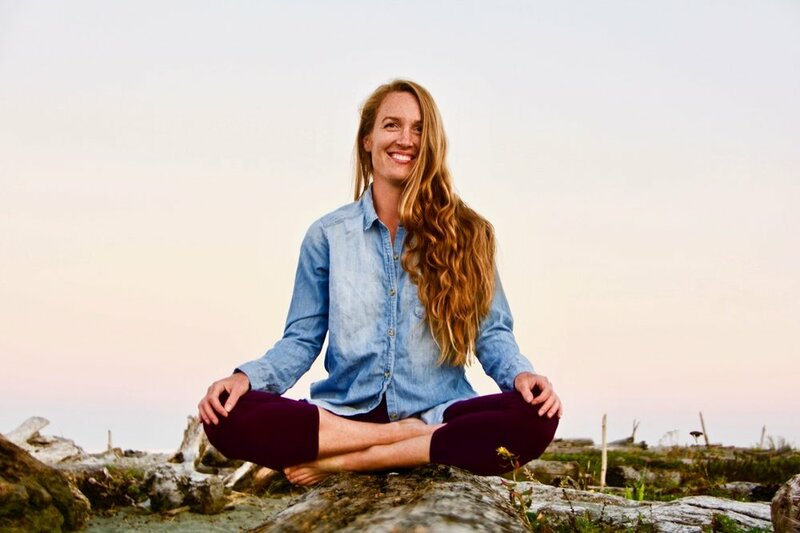 Find rest and calm in this beautiful yoga series designed to stimulate your parasympathetic nervous system while opening into the deep connective tissue of your body. 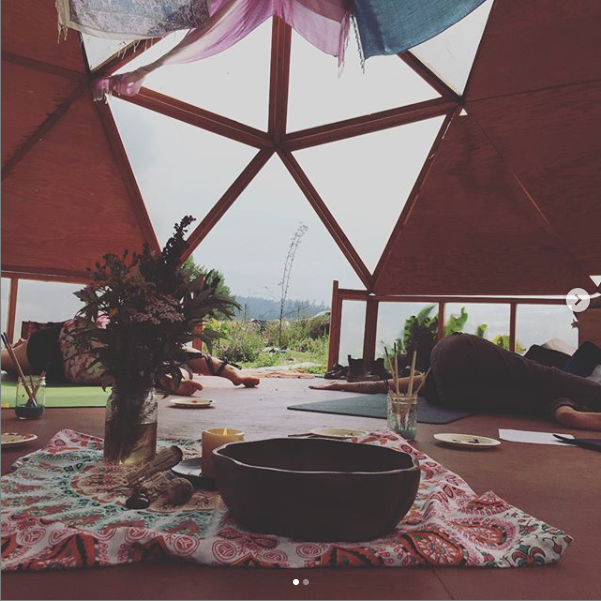 This class takes place in our beautiful geodesic dome, come cozy up in the glow and warmth of the wood stove, within the peaceful atmosphere of the herb garden. The postures and practices in this gentle yin yoga series allow for your central nervous system to slow down, giving your mind, body and spirit the ability to open and restore itself. Static, passive floor postures are held for several minutes at at time, allowing the body and mind to sink in, relax and let go. This aids in the deep relaxation of the musculoskeletal system and its surrounding web of connective tissue, helping to restore suppleness and flexibility to the body. Stimulation of the parasympathetic nervous system encourages homeostasis, producing a sense of balance and allowing the body to enter a ‘rest and digest’ mode. This state is opposite to the ‘fight or flight’ mode that so many of us reside in on a daily basis, putting our bodies and mind into over drive and causing the sensation of being ‘wired and tired’. The Whole Body Reset series helps to remind the body of its natural ability to find calm, ease, and flexibility. Guided breathing techniques and meditation will assist in deepening the relaxation process, helping to reset all divisions of your central nervous system for a better sense of well being, calm and openness.